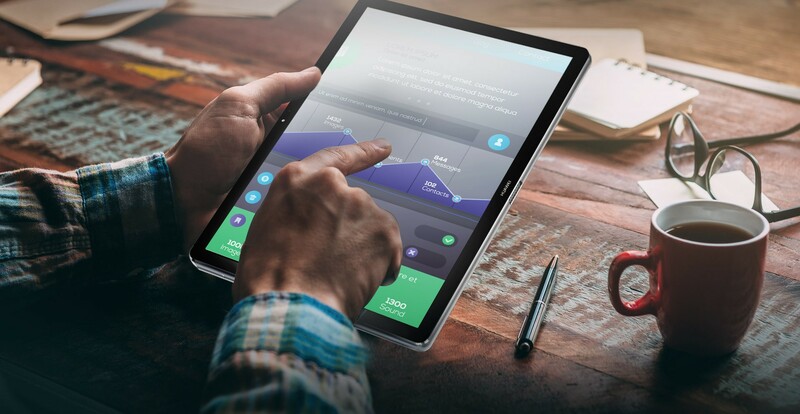 Experience what you see with the HUAWEI MateBook. 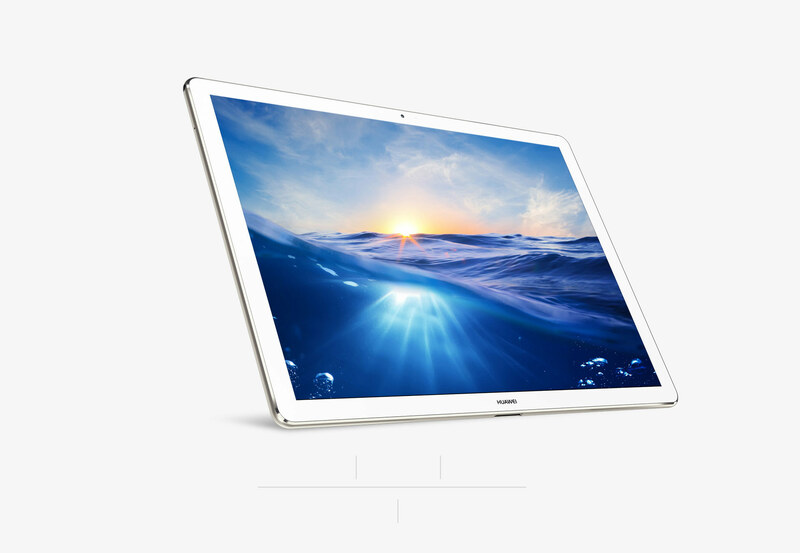 Featuring a 12-inch IPS multi-touch screen, the HUAWEI MateBook shows you more detail and clarity at a jaw-dropping 2160 x 1440 resolution. And with a 160° wide viewing angle, you'll be able to see your favourite content at almost any angle. 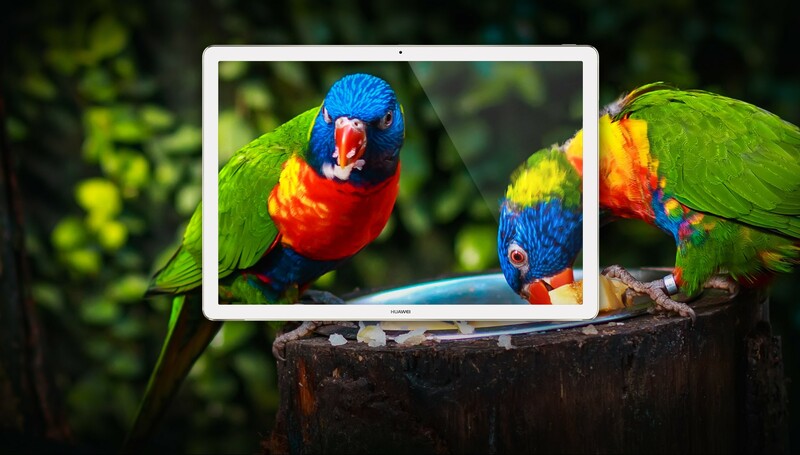 Vivid is now is full view with the HUAWEI MateBook's NTSC 85% colour gamut.